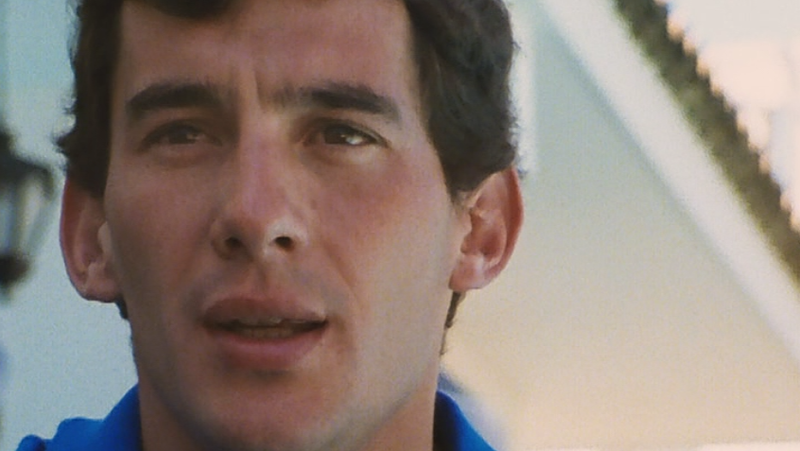 Asif Kapadia's Senna (2010) masterfully edits together archival footage, vacuumed up from apparently every possible source, to tell the story of Ayrton Senna, the Brazilian Formula One driver. A sense of dread is inherent in the watching of this documentary, because the hazards of Formula One racing are genuinely frightening and the unhappy outcome is well-known. 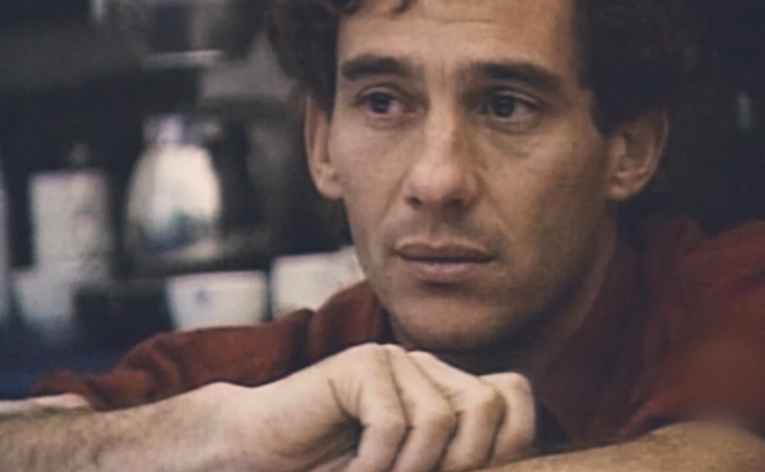 The filmmakers visually tell the story of Senna's career and life, and their use of period close-ups is particularly resonant in showing the effect of time and stress on a well-loved face.